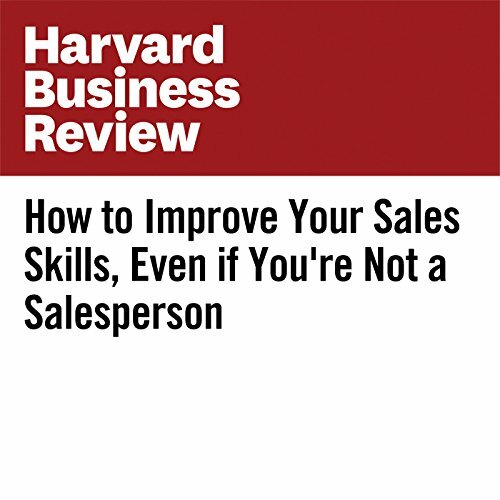 Many people are hesitant to step out of their regular roles and routines. The idea of putting yourself in a position to potentially fail can be frightening or stressful. But sometimes what’s keeping you in one spot may not be your own self-interest. In fact, other people’s wishes and the feeling that you “should” stay put may be tamping down your own preferences. What’s holding you back may be compliance, not comfort. This issue includes four complete articles, all on the theme of this month's issue: leadership. 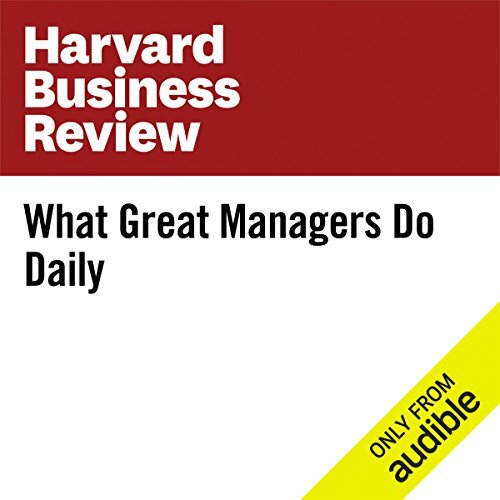 In "Becoming the Boss", Linda Hill offers some tips from common mistakes first time managers make. 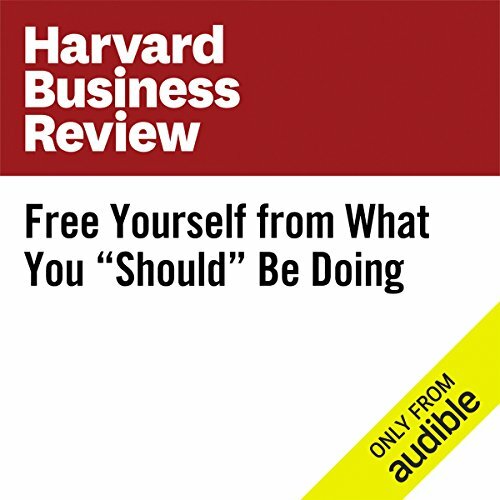 In "Firing Back", Jeffrey Sonnenfeld and Andrew Ward talk to leaders about their career disasters and how they bounced back. 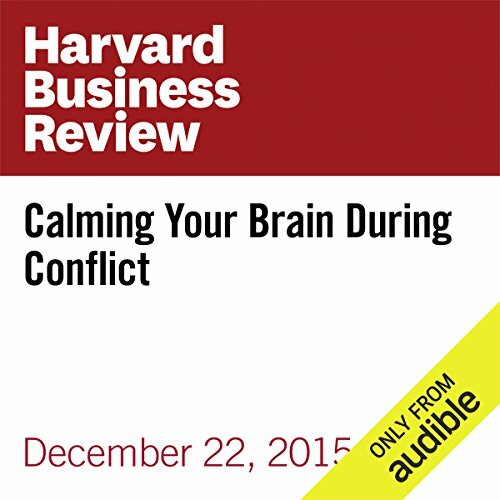 In the workplace, we all run into conflict. 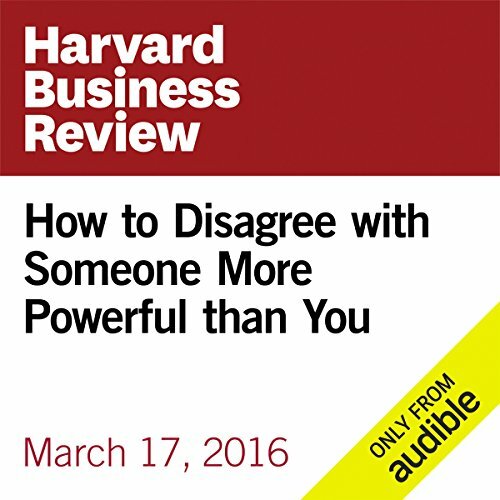 Many of us would love to speak up and assert ourselves to correct it. And, in a perfect world, it would be easy. You could finally tell that colleague who keeps interrupting you exactly how you feel. So much depends upon managers. 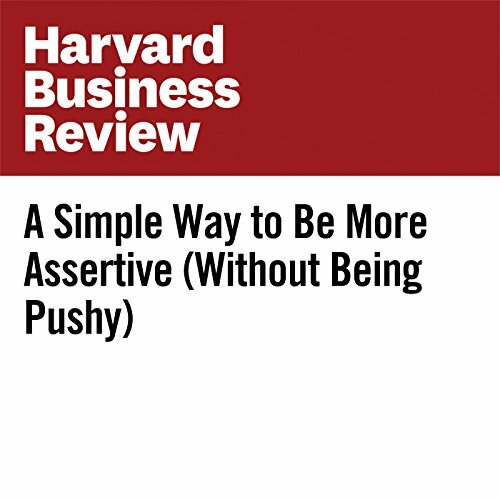 For example, a Gallup study found that at least 70% of the variance in employee engagement scores is driven by who the boss is. This is disconcerting because the same research found that about 70% of people in management roles are not well equipped for the job. This state of affairs is hurting not just employee engagement and quality of life, but also corporate performance. Across industries and sectors, the track record for organizational change is bleak. 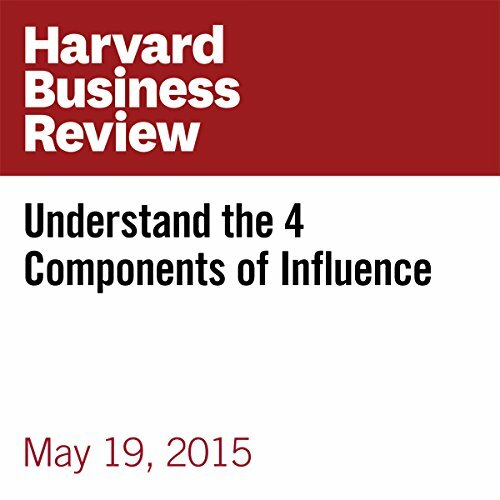 Research finds that anywhere from 50%-75% of change efforts fail. And for those that do succeed, many don't achieve the goals of the original vision. 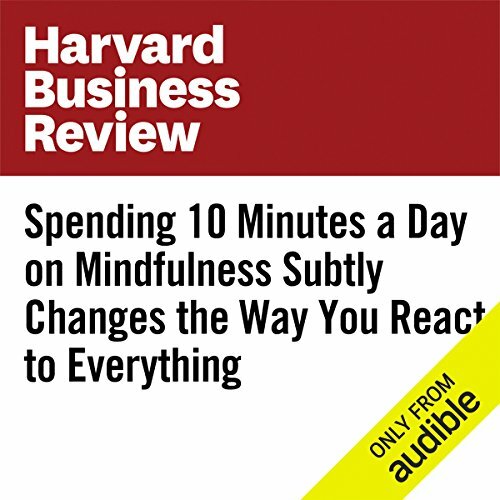 Why is change so hard? 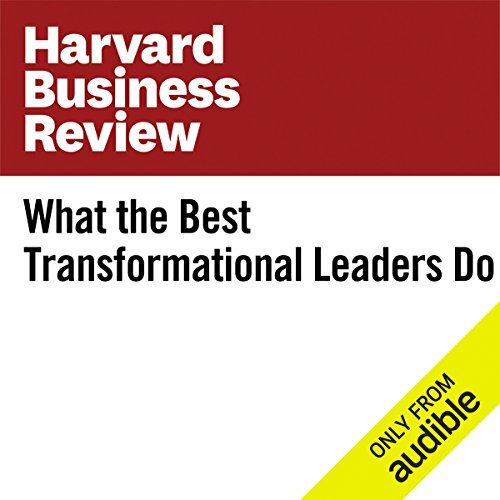 Companies that claim to be “transforming” seem to be everywhere. But when you look more deeply into whether those organizations are truly redefining what they are and what they do, stories of successful change efforts are exceptionally rare. 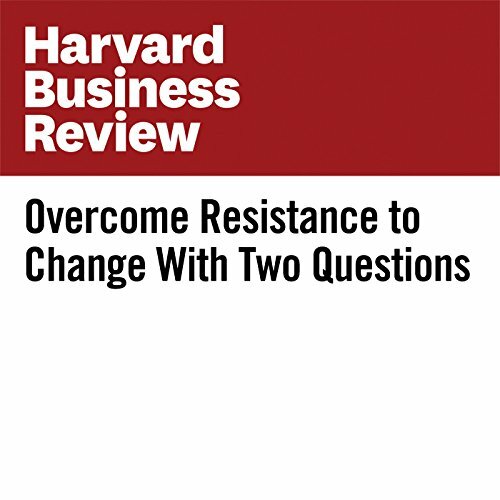 In a study of S&P 500 and Global 500 firms, HBR's team found that those leading the most successful transformations, creating new offerings and business models to push into new growth markets, share common characteristics and strategies. 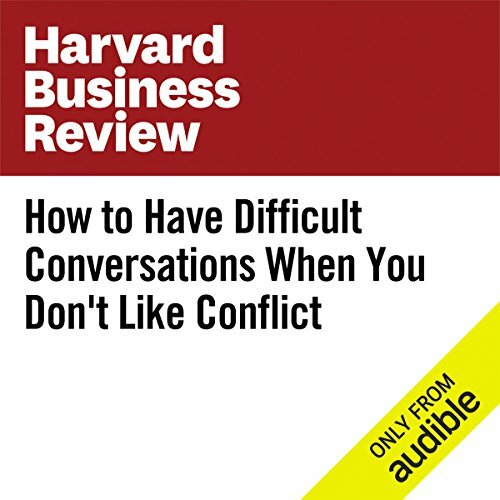 Avoiding or delaying a difficult conversation can hurt your relationships and create other negative outcomes. It may not feel natural at first, especially if you dread discord, but you can learn to dive into these tough talks by reframing your thoughts. When a sports team finishes a game, they usually don’t gather up their gear and immediately leave the court, rink, field or locker room. The players and coaches take a few minutes for a post-game meeting - a ritual that’s just as important as the pre-game warm-up. 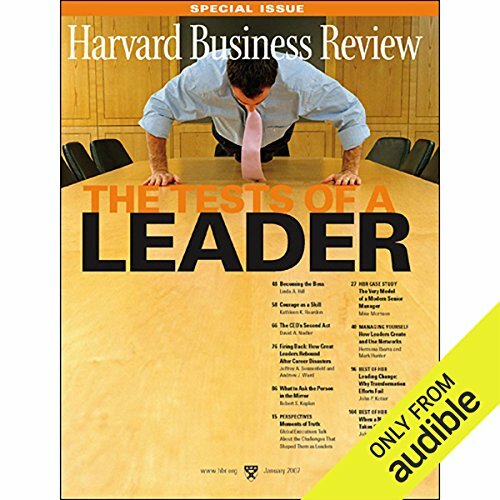 The views and insights of Harvard Business School are among the most sought after by the world's top business leaders. 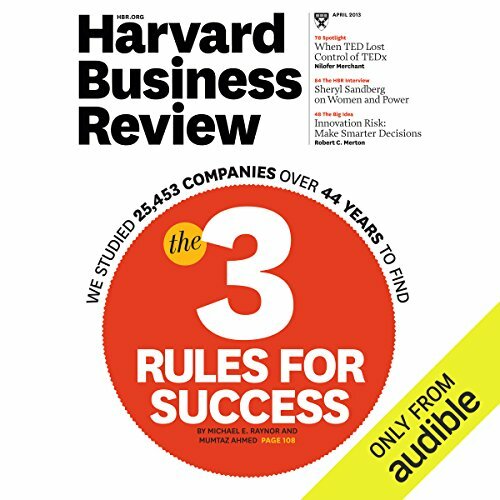 With this Audible audio exclusive, you can have Harvard Business Review read to you each month, placing the latest business trends and managerial wisdom within earshot! Procrastination comes in many disguises. 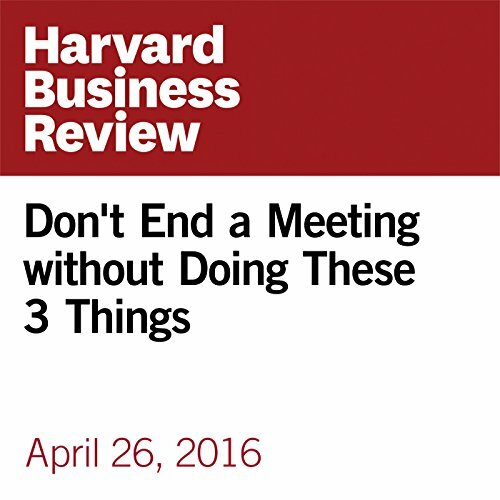 We might resolve to tackle a task, but find endless reasons to defer it. 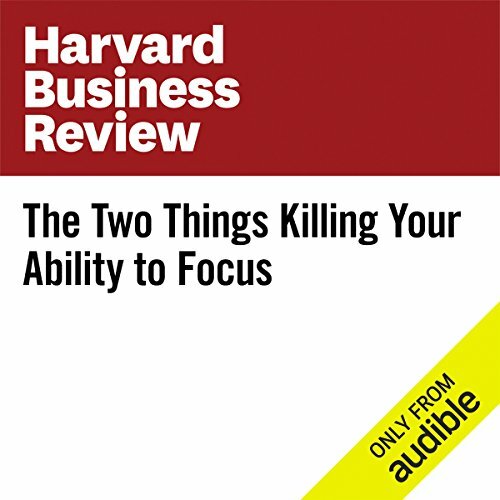 We might prioritize things we can readily tick off our to-do list - answering emails, say - while leaving the big, complex stuff untouched for another day. 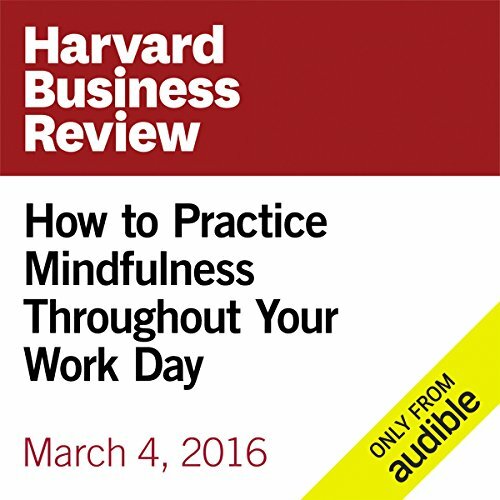 We can look and feel busy, while artfully avoiding the tasks that really matter. And when we look at those rolling, long-untouched items at the bottom of our to-do list, we can’t help but feel a little disappointed in ourselves. Innovation is critical in a knowledge economy — driving growth, new products, and new methods of delivering value to customers. According to PwC’s 2015 study on Global Innovation, U.S. companies spend $145 billion dollars in-country on R&D each year. 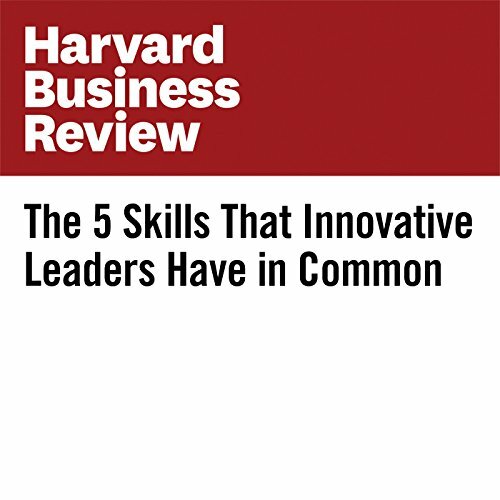 And yet, despite its importance, innovation is a difficult quality to cultivate both in leaders and in organizations. You probably know the feeling all too well: You arrive at the office with a clear plan for the day and then, in what feels like just a moment, you find yourself on your way back home. Nine or 10 hours have passed but you’ve accomplished only a few of your priorities. And, most likely, you can’t even remember exactly what you did all day. If this sounds familiar, don’t worry. You’re not alone. Research shows that people spend almost 47% of their waking hours thinking about something other than what they’re doing. 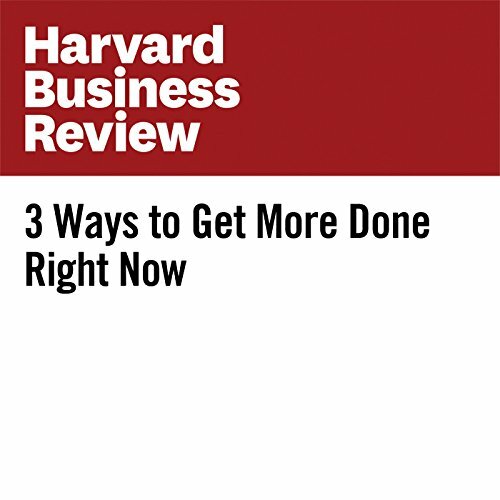 With these three extreme time-saving tactics, you will find plenty of time to take on and finish another important project — and perhaps even earn a curtain call! 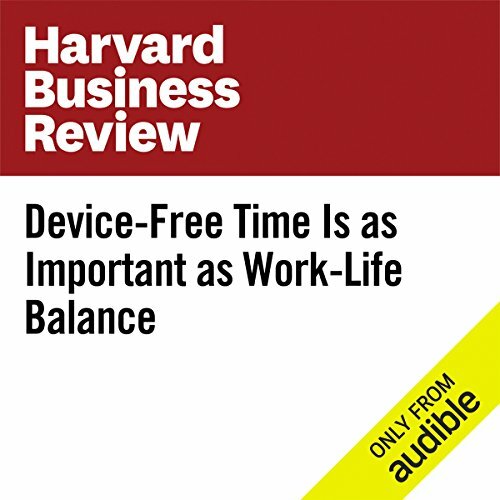 Today, when so much work and leisure time involve staring at screens, there is a struggle to find a healthy balance between technology and the physical world, or, for short, “tech/body balance.” So attached are we to our devices that it’s not unusual to have your phone with you at all times. A 2016 survey from Deloitte found that the average for individual Americans was 46 checks per day, including during leisure time—watching TV, spending time with friends, eating dinner.